It is a pleasure to introduce to the market this quality family home set on a generous 632m2 near level block with easy access to Newcastle University. The home is weatherboard and tile with three bedrooms, formal lounge, separate dining, upgraded bathroom and modern kitchen. 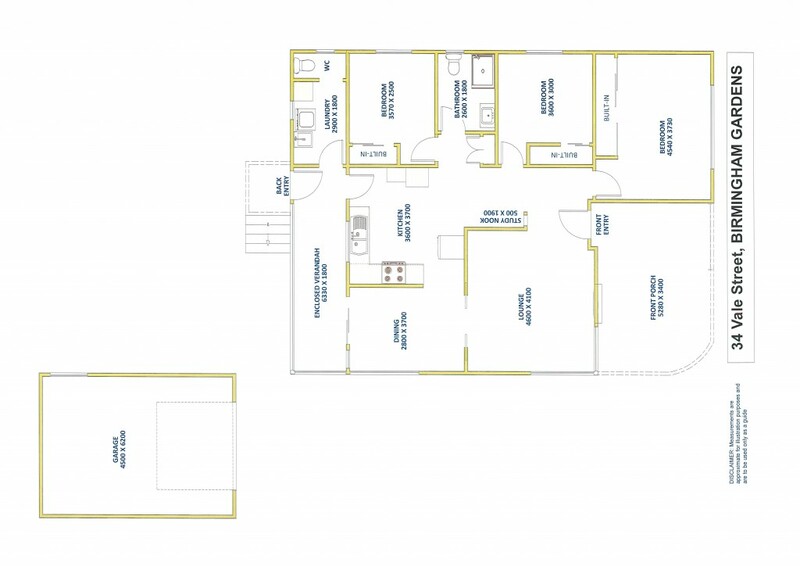 In the master bedroom you will find a ceiling fan and full size built in. Bedroom two is double size has a built in and ceiling fan. In the third bedroom you will also find a built-in wardrobe. Bathroom facilities are central and have had a recent upgrade with modern tiles, full size shower and W.C. Lounge is a generous size with a modern working open fireplace, new carpets and ornate cornices, from the living area you will enjoy the full-size dining complete with double glass sliding internal doors allowing you to separate these rooms. The dining room also has glass sliding doors to the rear screened verandah. The large kitchen area has generous cupboard space, open benches and electric cooking. From the kitchen is a pleasant rear fully enclosed screened verandah with a second W.C and laundry. The backyard is fully fenced with a 1.5 size garage, if you want a yard for the kids or an opportunity to build a granny flat this property is worth investigating. If you're looking for your new family home or a quality investment property this could be the home with pleasant street appeal and positioned close to all facilities. For further details contact Allen Reece on 0409 814 400 or phone the sales department on 4950 2025.